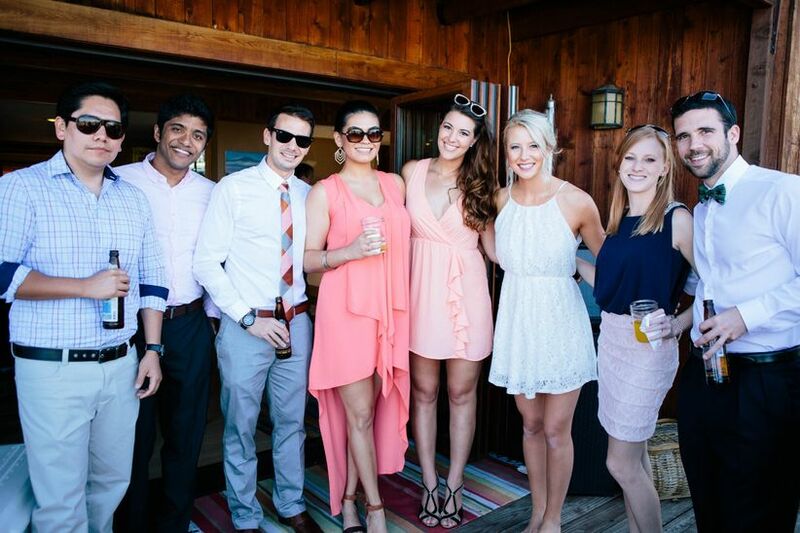 From RSVPing to picking out an outfit, this wedding guest checklist has you covered! If you’ve just received a wedding invitation in the mail and need help figuring out everything you should do before your friend’s or family member’s big day, don't fret! 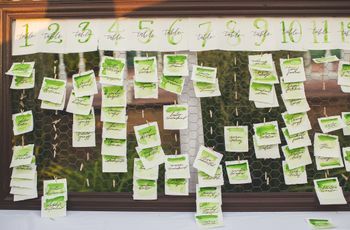 We know it can be hard keeping track of the wedding timeline and any wedding guest ettiquette, so we're here to help with our handy-dandy wedding guest checklist. In order to make sure you don’t forget buying a gift, booking your hotel room, or anything else that would be a major oops, we created a quick quide to slaying your duties as a guest. 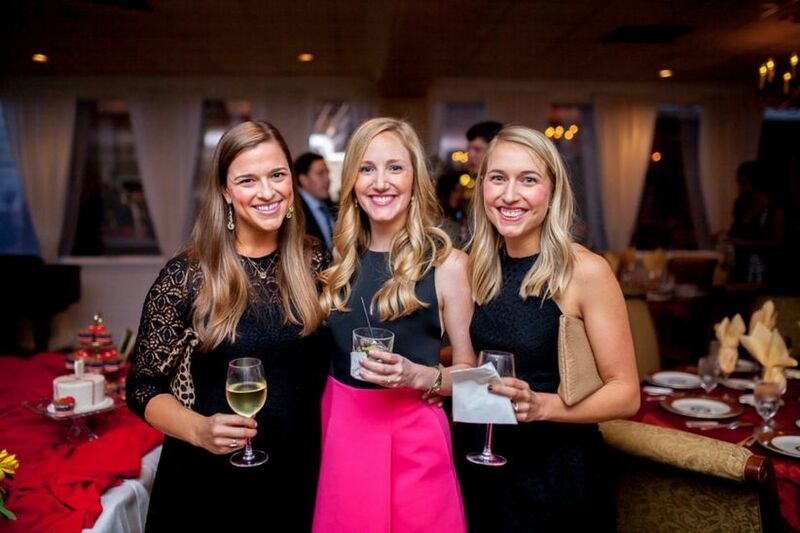 This wedding guest checklist has you covered! 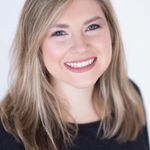 Check out the couple’s website This will usually be found on the invitation and can help answer any wedding-related questions you may have. Book your travel and accommodations Not only do hotels and flights fill up fast, they also can get pretty expensive the later on you purchase them. Stay on top of your travel and stay by figuring out your plans ASAP. Ask your plus-one: if you were given the option to bring a plus-one then make sure to invite your date right away. That way you can include whether or not they will be attending on the RSVP card. Request time off If you know you’ll be traveling during work hours go ahead and ask for time off from your company or start tackling those assignments so you don’t get behind while you are away. RSVP As soon as you’ve finalized your travel plans you must send in your RSVP card. You never want to be “that guest” who forgets to send in their RSVP card and the soon-to-be married couple has to track you down. 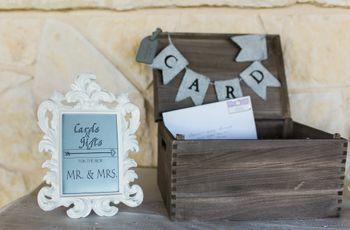 Purchase a wedding gift Check out the couple’s registry and choose a gift from there. That way it will be sent to their house and you won’t have to worry about bringing a gift to the actual wedding. Pick out an outfit Planning your outfit in advance will save you from frantically trying to find something to wear the last minute. Book any beauty appointments If you want to get your nails done before the wedding weekend or even a fresh haircut and color, you should book all of these appointments the week before. Start packing Be sure to pack ahead of time so you don’t forget any minor or major belongings like your toothbrush, rehearsal dinner dress or extra pair of shoes. Attend the rehearsal dinner A lot of out-of-town guests get invited to the rehearsal dinner, so you’ll want to make sure you aren’t late to any pre-wedding day activity you’ve been invited to. 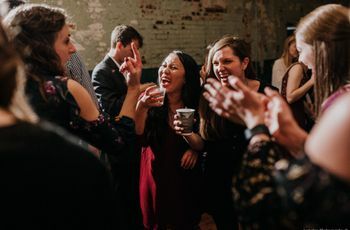 Get a good night’s sleep You’ll most likely be up the following night celebrating the newlyweds, so make sure you don’t stay out too late before the big day. Get ready Don’t wait until the last minute to start getting dressed. It’s always a good idea to start getting ready at least two hours before the ceremony. Pack a clutch You can easily carry your phone, license and other items you may need throughout the night with you in a small clutch or purse. Arrive on time It’s best to show up to ceremony at least 30 minutes before it starts. That way you can be easily seated and not racing to get to the ceremony site. Have fun! 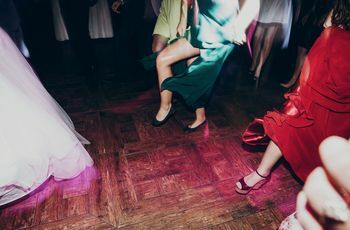 Celebrate the happy couple by spending the day mixing and mingling or dancing it up on the dance floor. Attend the send-off brunch Don’t hit snooze on your alarm! Instead, wake up on time and help send-off the newlyweds. You can also thank them for planning such a special day! Travel home If you are flying out make sure to check-in with your airline ahead of time. Or, if you are driving, it’s always a good idea to fill up before leaving town.